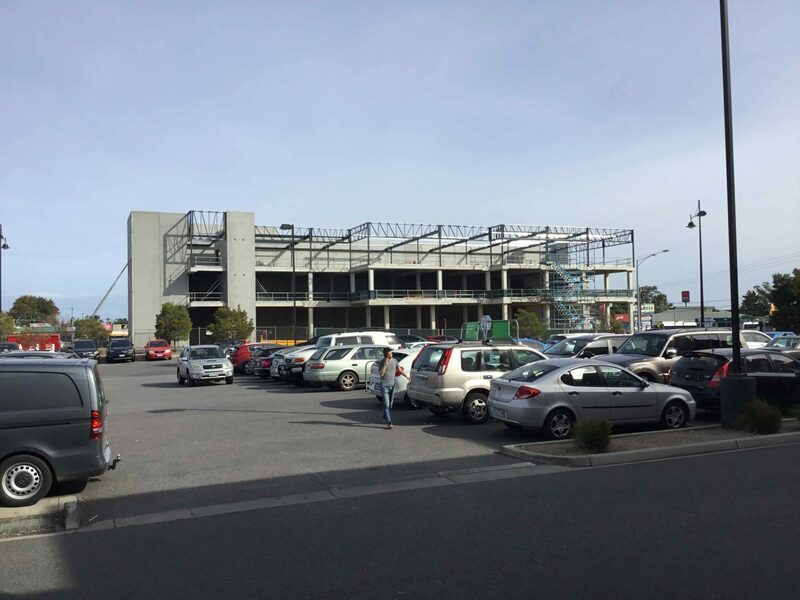 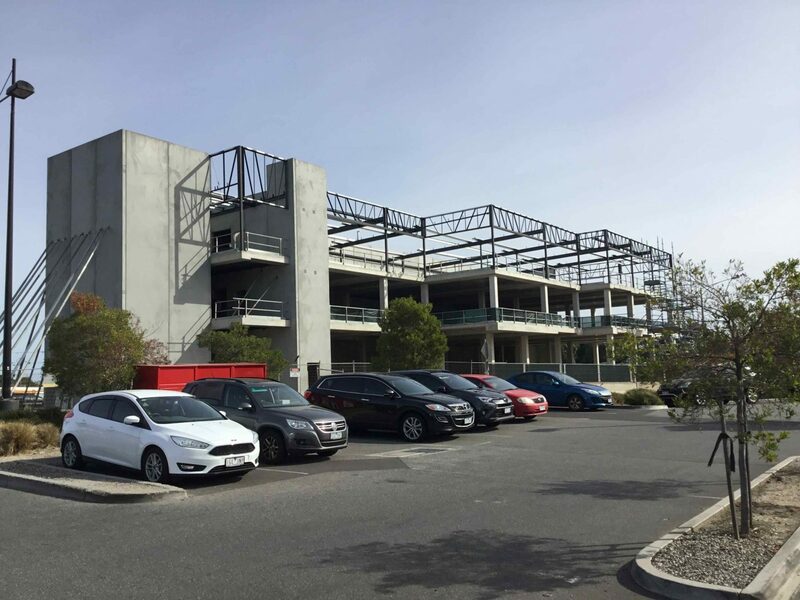 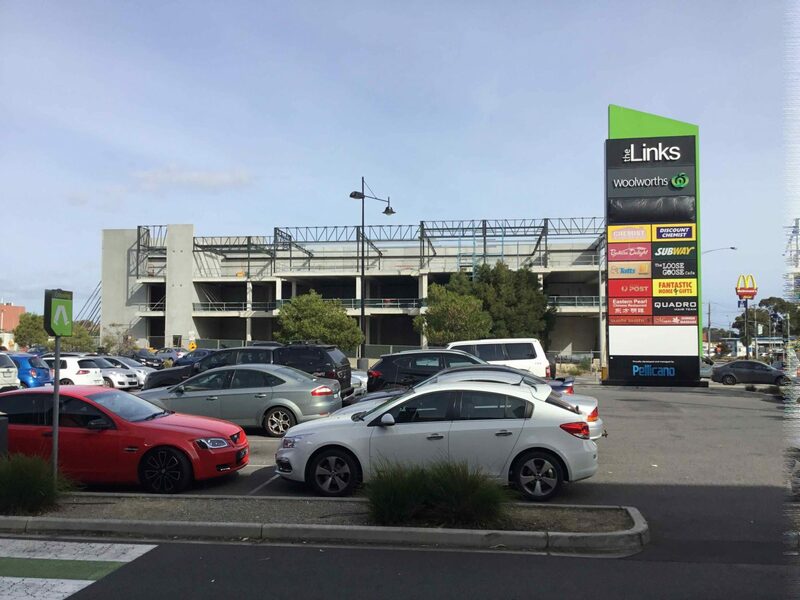 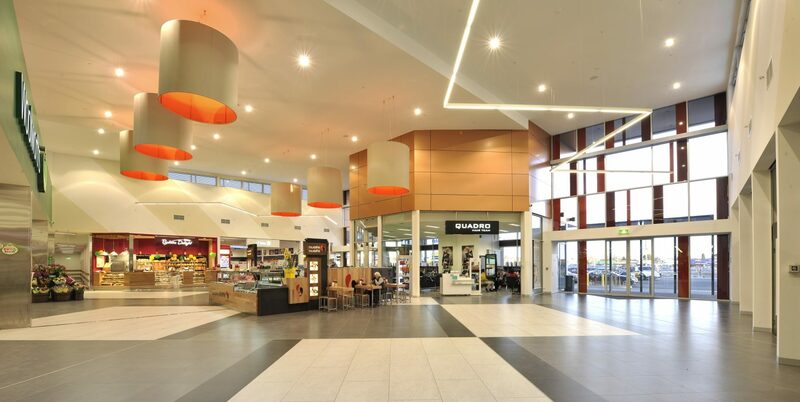 The Links Stage 1 already provides a thriving retail component including Woolworths, Bunnings Warehouse (coming soon), Australia Post, Bakers Delight, Chemist Warehouse and independent retailers. 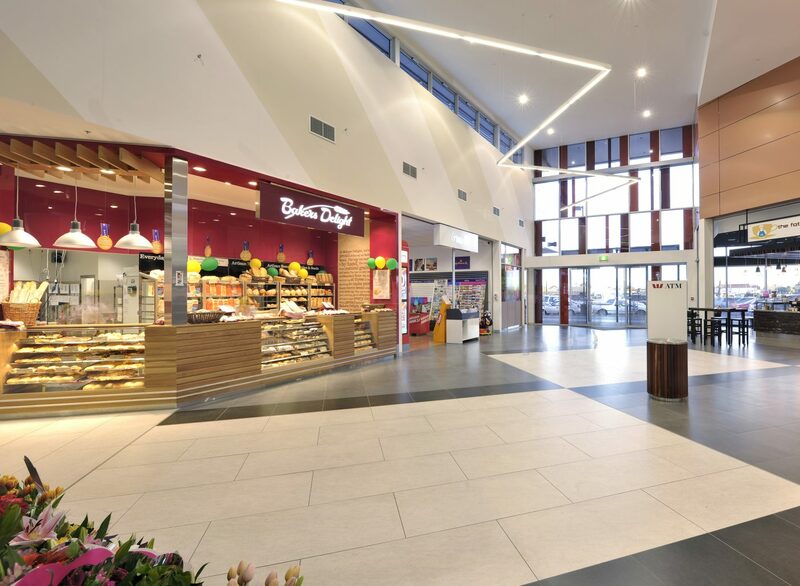 These offerings plus an adjacent gym offer ample amenity to staff and visitors. 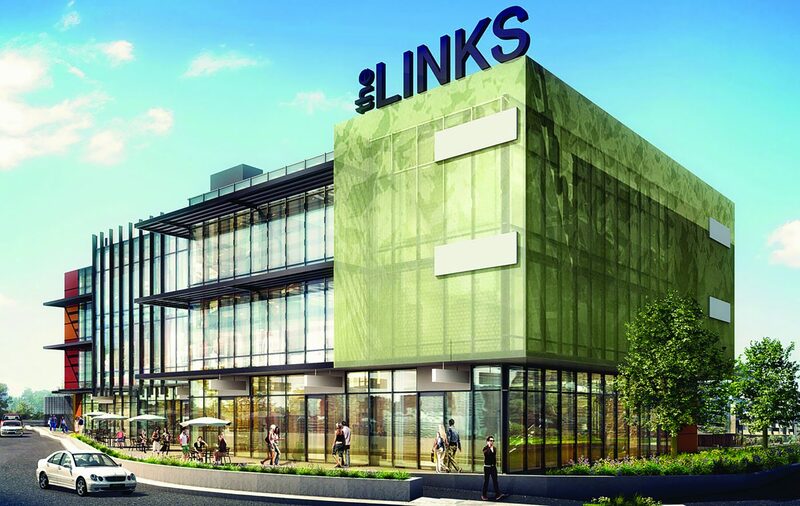 The Links is located in an established residential area only 16km (approx.) 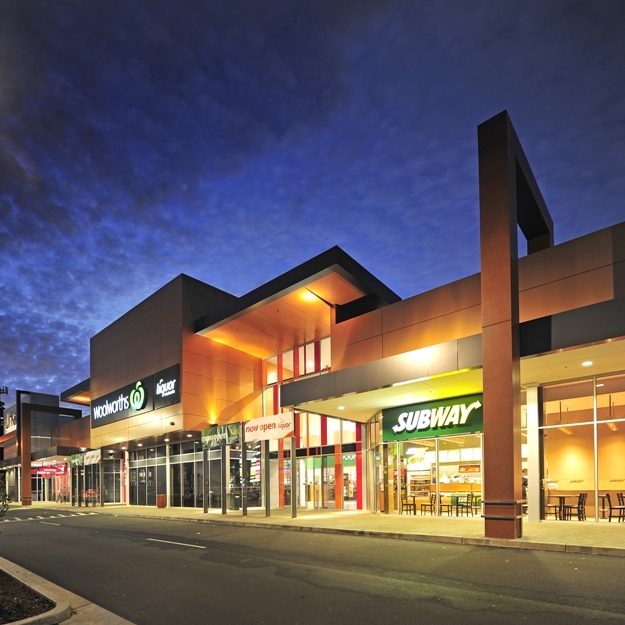 from Melbourne’s CBD, with a residential catchment of 213,800* people within 5km. 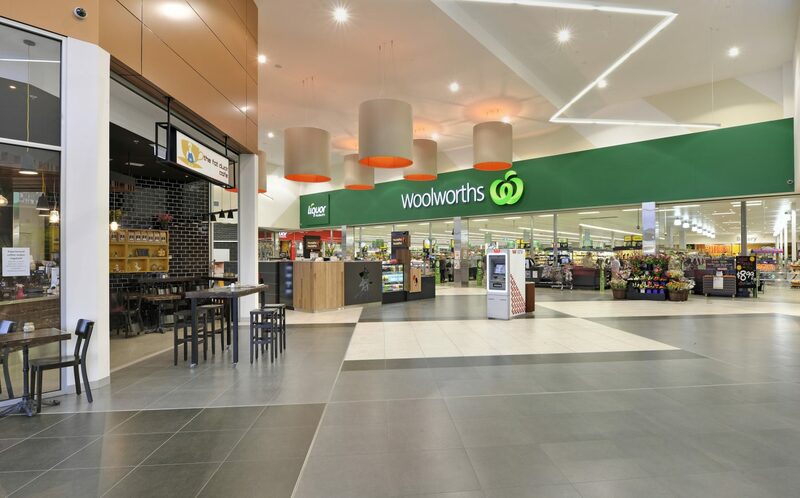 The centre is conveniently accessed from surrounding suburbs via busy Warrigal and Centre Roads and is within close proximity to the Monash Freeway (M1). 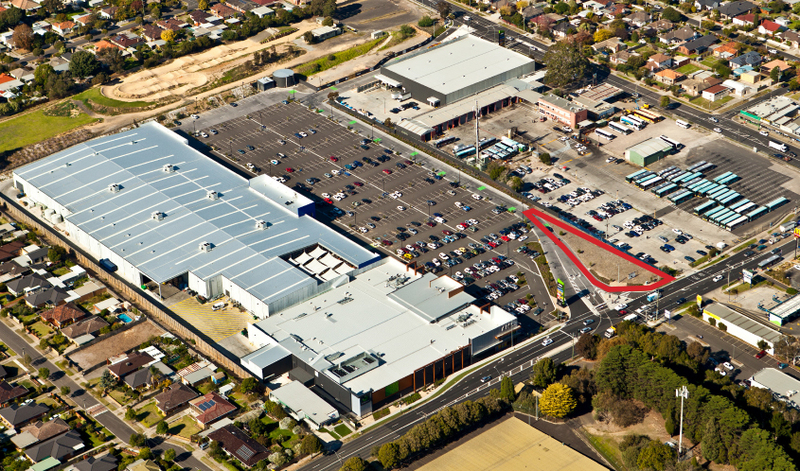 55,000* vehicles pass the centre daily.